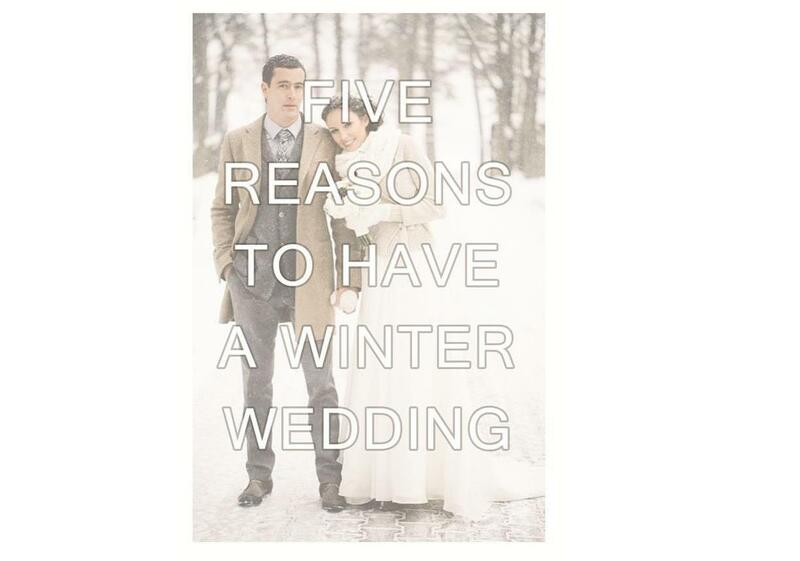 Probably the most appealing perk to having your wedding in winter are winter rates. Most venues have off-season rates to drum up extra business, you may get better rates from other suppliers too. Your in the minority so your'll get the cream of the crop choice-wise with your vendors meaning you can choose who you want and they are more likely to have your date available. Photos in winter can be glorious so don't be afraid of getting out in the cool air for your photos. Also as the sun goes down earlier you can make the most of twilight while you still have your photographer around. There's nothing like sparkling lights and roaring fires creating cosy spaces when it's chilly outside. Your guests are more likely to be free during Winter and will enjoy a celebration to break up their Winter blues.